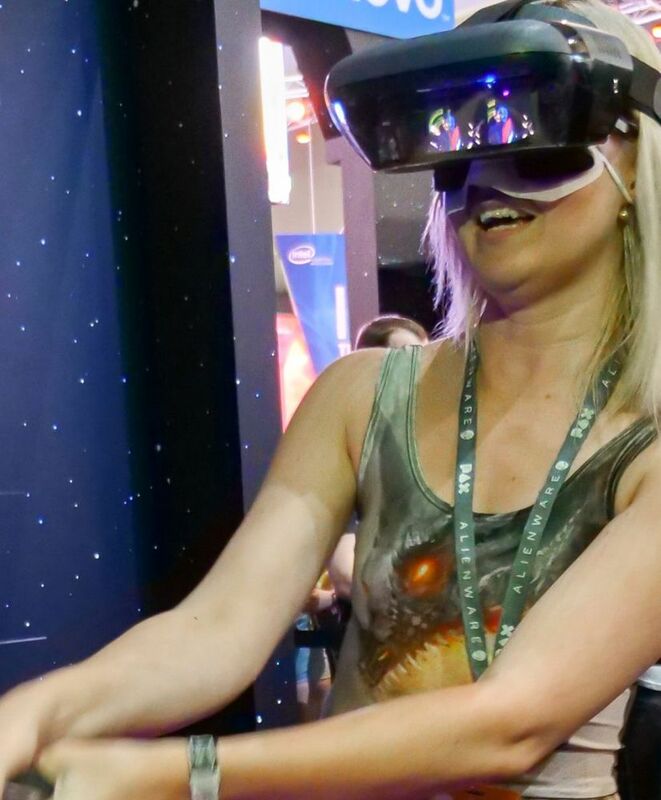 Legion & Star Wars Jedi Challenges. 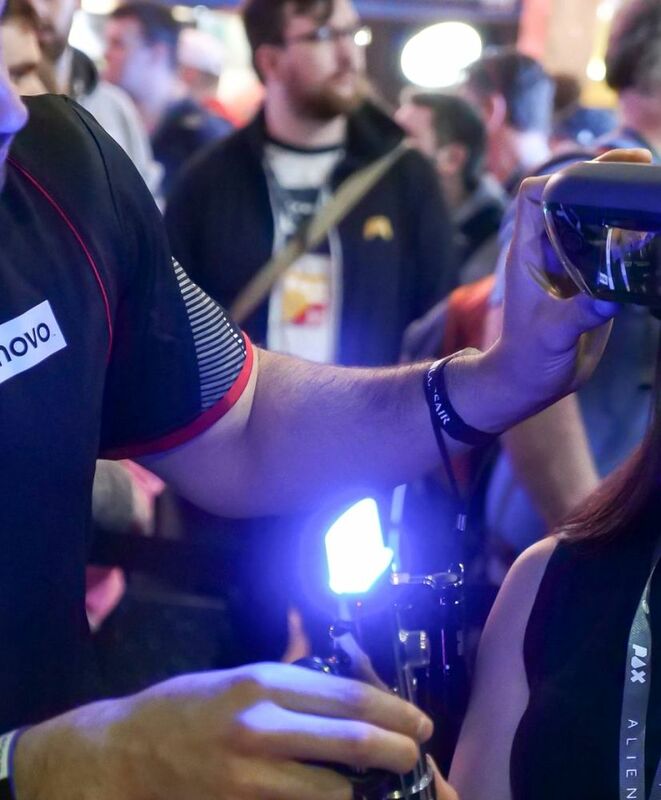 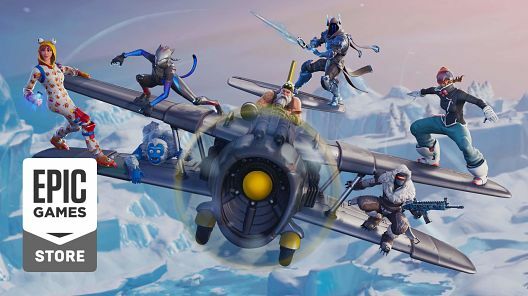 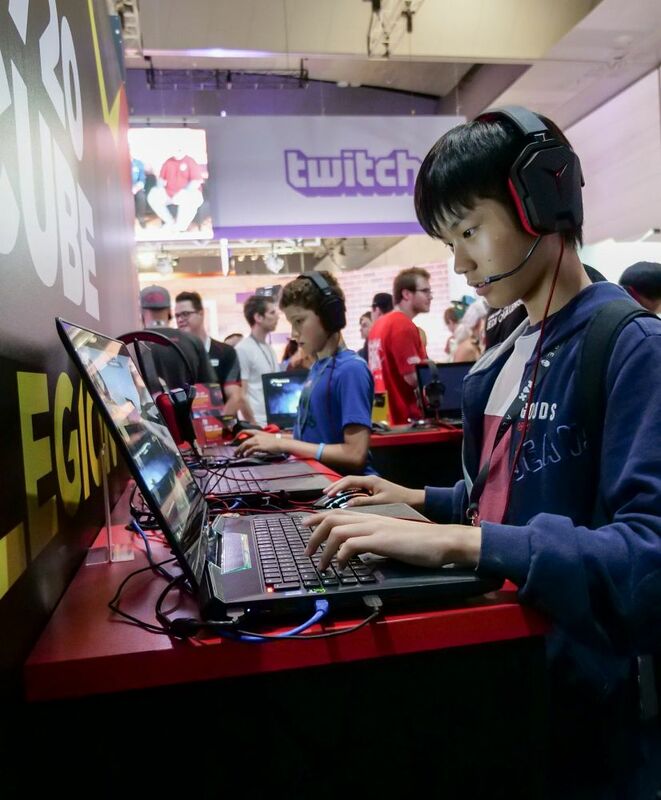 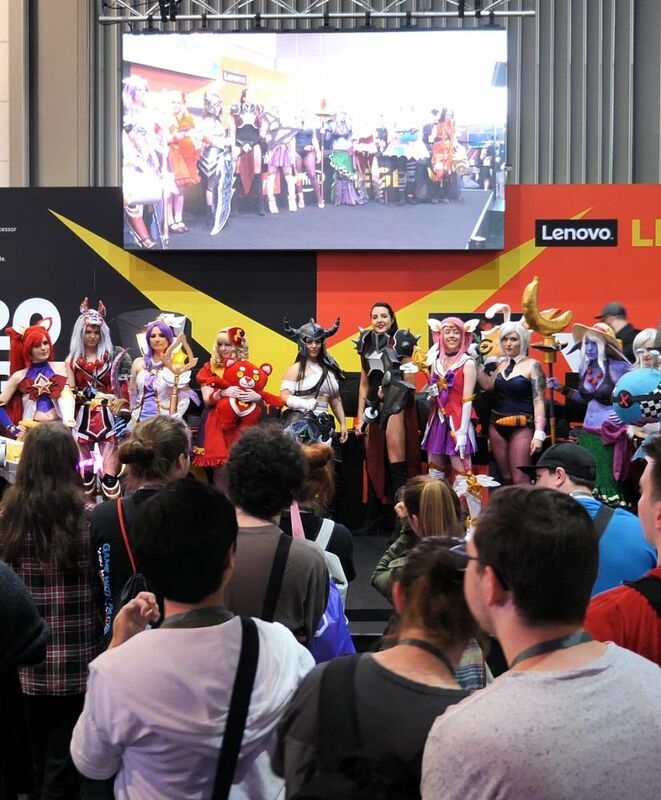 When Lenovo launched a range of new products at PAX Australia – the largest gaming exhibition in the country – they asked us to deliver an unforgettable experience and drive consumer engagement. 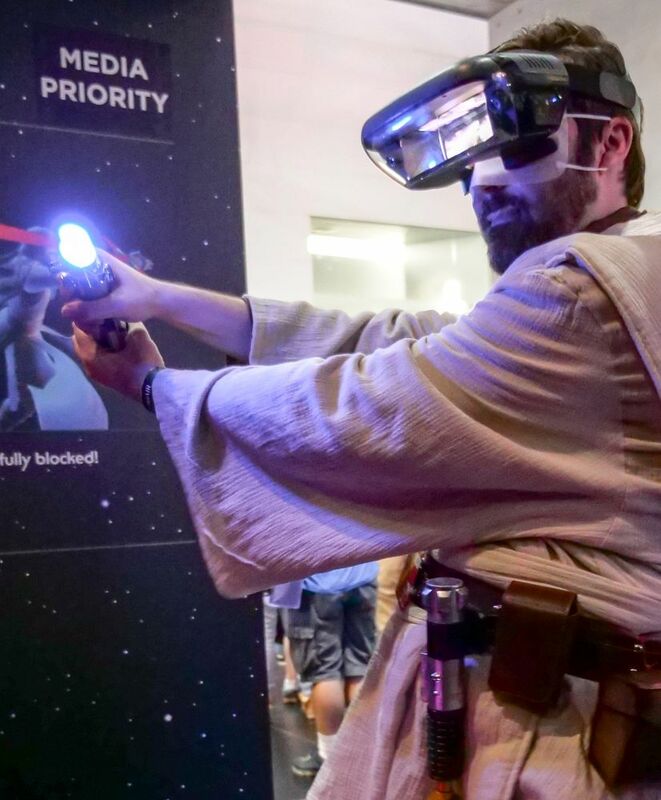 Taking design cues from the movies, we created a dedicated area to launch the hotly anticipated Disney/Lenovo AR game Star Wars Jedi Challenges. 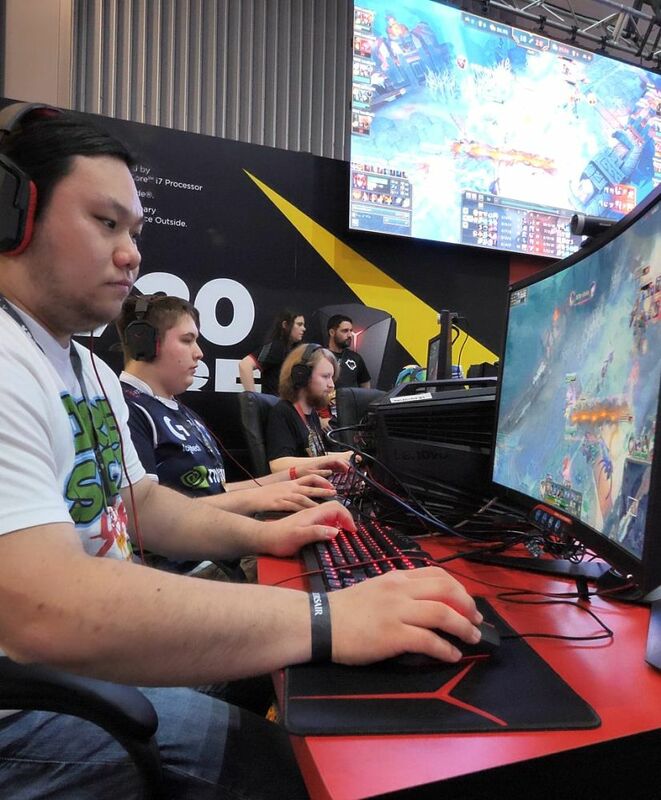 We also showcased Lenovo’s latest Legion gaming laptops and desktops and managed community games with esports partner, League of Legends. 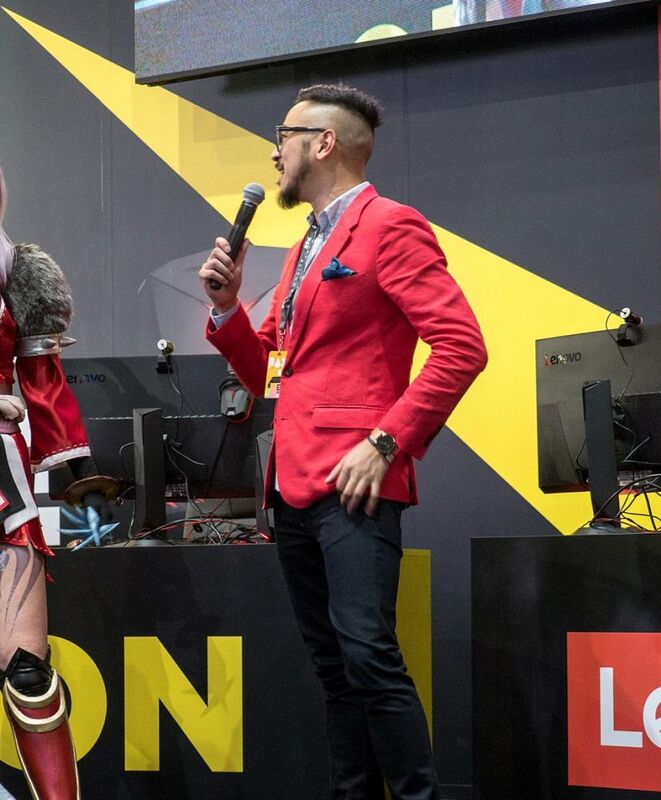 Other activity included a daily 5v5 PUBG game with Lenovo streamers, a free play area to get hands-on with Lenovo’s new VR headset, media trials, pre-order sign-ups, swag giveaways, cosplay competitions, and photo opportunities.